When you’ve got a brand-new home, it’s hard to imagine a time when the siding might need to be replaced. After all, everything looks perfect now. Worrying about replacement can wait for someday in the future, right? Unfortunately, someday always eventually arrives. But how can you tell whether your siding just needs a deep clean or quick repair or whether it’s time to start thinking about replacing it? Here are some things to look for that can tell you exactly that. 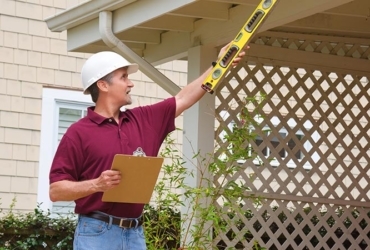 Very old or inexpensive siding can even be warped by sunlight over time. In fact, folks who grill too close to their home may discover that the heat has caused warping as well. Regardless of how the issue got there, though, siding that has warped will never go back to its original shape. You can replace the parts if the problem is limited and not pervasive, or you can replace your siding altogether. If you have wood siding, (especially if left unpainted) it’s not unusual to attract some wildlife. Termites, carpenter ants, mason bees, and woodpeckers all love nothing more than to get into your home and leave holes behind. 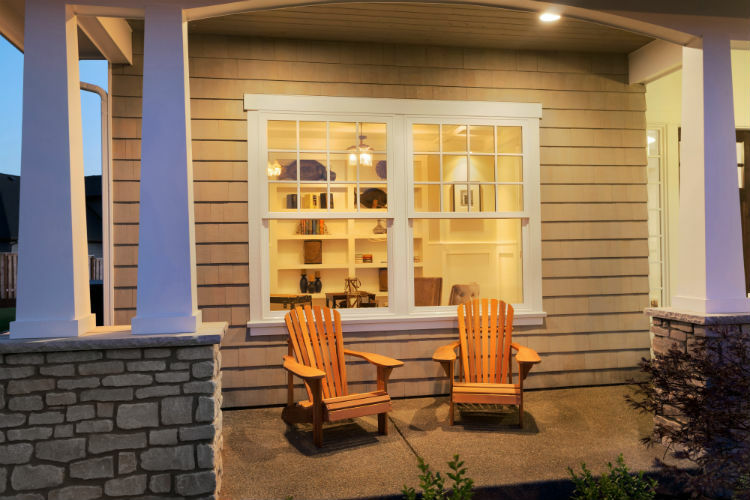 While a few bugs or a noisy bird isn’t necessarily the end of your siding, people often don’t realize they are dealing with an infestation until the damage done is extensive. Take care of the pests first, since your structural issues will only get worse until they are dealt with, then assess the extent of your damage. Remember that water is your worst enemy when it comes to your home, so holes can go from a nuisance to a serious issue in the time it takes to rain. Warning Sign #3: Stains and discoloration. This is where a little elbow grease can often pay off. 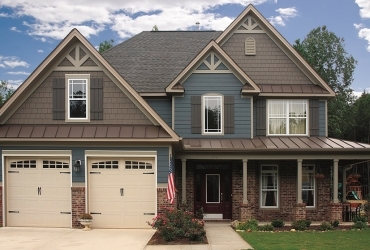 So many things can lead to the color of your siding looking off, including sun bleaching, ordinary dirt and pollen, moss and mildew, and actual rot. Wood obviously needs to be repainted or re-stained regularly, while the paint on fiber cement siding such as HardiePlank lasts 15 years or more. A good cleaning can remove many stains, while discoloration caused by mold might need more extensive treatment. Still, it’s important to check out all stains. Discoloration can also indicate that moisture is settling in one particular area, which can cause major problems unless the siding is replaced. Warning Sign #4: Parts are coming off. If you’ve got nails popping out or pieces of siding pulling away from the house, it’s time for new siding. This is true regardless of whether it’s in response to a major storm or it’s occurring slowly over time. Siding is only helpful as long as all of it remains functional. If one part has a gap, the barrier has been breached, period. Warning Sign #5: You’re not happy with the way it looks. It’s your home, the place where you should feel more comfortable than anywhere else in the world. If the appearance of your house makes you unhappy, it’s time for a change. 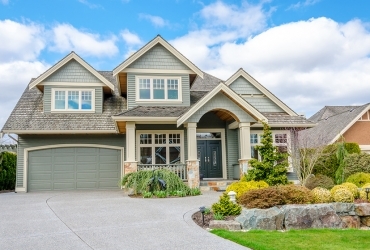 Is it time for new siding at your house? Get in touch with Siding King for a free consultation and quote and we can help you choose the option that’s perfect for you.